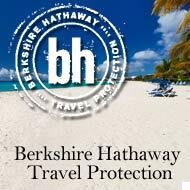 Be Wicked for a Week - Hedonism II - Lifestyles Travel was one of the first travel agencies to focus on Hedonism are and all-inclusive getaway for adults only travel. Hedonism II ... Everything You've Heard Is True! It's true. The rumors, the legends, the myths. All true. For more than thirty years, Hedonism II has enjoyed a reputation for shattering inhibitions and provoking the kind of behavior people don't talk about in polite circles. It's what happens when you combine warm water, a white-sand beach, open bars and open minds. 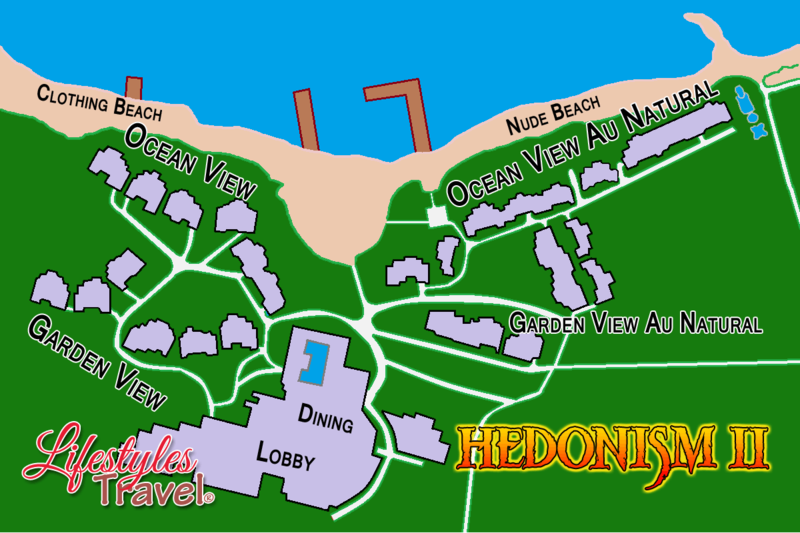 Book your stay today to Hedonism II Resort Jamaica with Lifestyles Tours and Travel. Be Wicked for a Week ! From the moment Hedonism II's gates opened over 30 years ago, it's been the most widely recognized resorts in the world. Words really can't quite describe the thrill of actually being here. It's the ultimate guilty pleasure, only without the guilt. Sooner or later, it's gonna happen. The primal urge to just let go. Unwind. Unplug. You're not alone. Hedonism II on world-famous Negril Beach was created as a reward for all those times you've had to deny your basic instincts. In these lush gardens of pure pleasure, the word "no&qut; is seldom heard.